Hello everyone and thank you for stopping by, Deb here to announce our lucky randomly chosen winner and three Pinworthies for our January Think Inside or Outside The Box challenge. A huge thank you to everyone who entered our challenge, as always you did not make our choices easy! 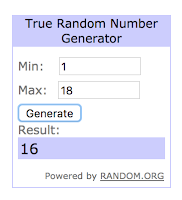 First of all, we are pleased to announce our randomly chosen winner for the gift certificate generously provided by The Funkie Junkie Boutique. 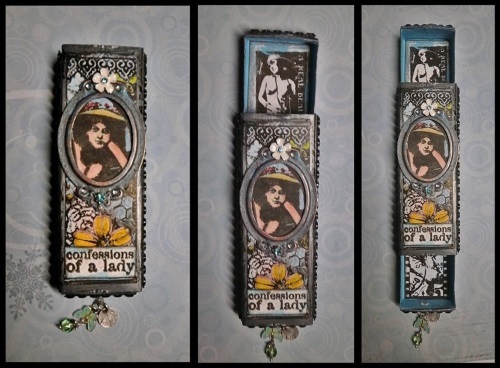 That's #16 Cathy of CMP Designs who shared this fun and fresh little trinket box with a notebook inside. Congratulations, Cathy! 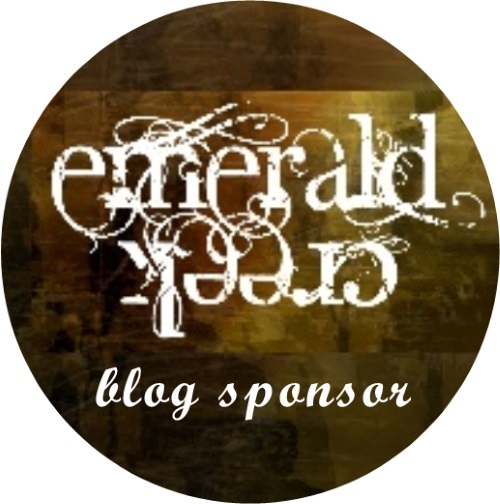 We'll be in touch soon with a winner's badge for your blog and details of how to claim your prize voucher from The Funkie Junkie Boutique. And now on to our three Pinworthy choices (in no particular order). 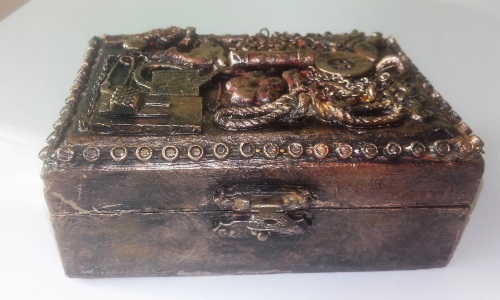 We loved how Gina upcycled her 'junk' as she called it into this beautiful assemblage box, finishing it off with that fab faux tarnished metal look. An upcycled steampunk cigar box with a fabulous 'porthole' on the lid, what's not to love! 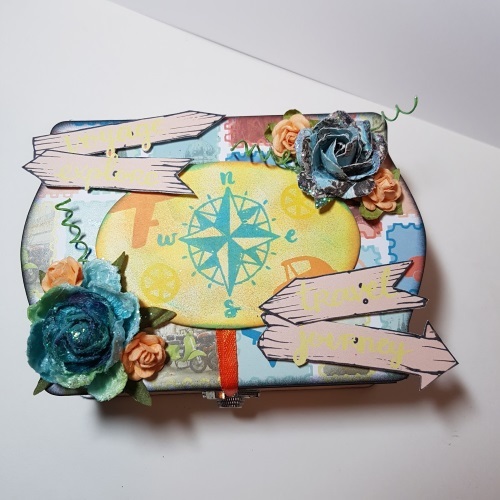 We couldn't resist how Nate combined those wonderful PaperArtsy stamps with her matchboxes to create this inventive 'push me pull you' box with a slightly scandalous secret inside! Amazing creations one and all, we will be in touch shortly to present you with your Pinworthy badges and to invite you to join us as guest Creative Guides for one of our future challenges. Thanks again to everyone who entered our January challenge and we hope that you will enter our current 'Melt It!' 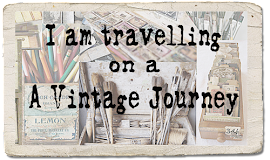 challenge, you have until March 1st to link up your projects, can't wait to see what you create! Congratulations to Cathy on winning the fabulous prize and to our Pinworthies, Gina, Iris and Nate - your projects were all wonderfully inspiring! Thanks to everyone who shared their talent with us! Congratulations Cathy on being our sponsored prize winner - happy spending! Congratulations Gina, Iris and Nate on your Pinworthy Wins. Fabulous creativity by you all- thank you so much for sharing with us . Congratulations to Cathy! 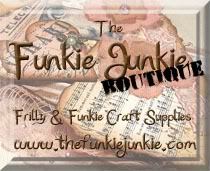 Enjoy your shopping spree at The Funkie Junkie Boutique! And a well deserved round of applause to our Pinworthy picks! What amazing works of art inside and outside the box! So happy for you Cathy! 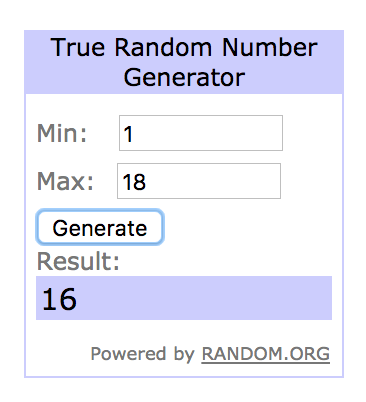 winning the lovely prize from The Funkie Junkie Boutique! and congrats to Gina, Iris and Nate for being chosen pinworthy with your lovely box creations! So much wonderful inspiration from you all! Big congrats to you all ladies, so much talent, so much inspiration, thank you all so much for being part of our journey here at AVJ! !